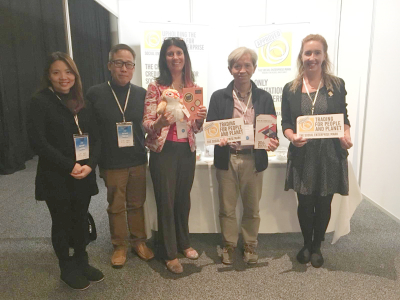 Prove your social enterprise credentials with the only internationally available social enterprise accreditation, which enables you to prove you are in business primarily to create benefits for people and planet. 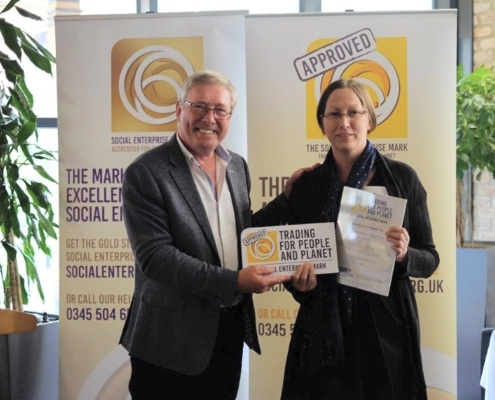 The Social Enterprise Mark is externally assessed and internationally recognised, which provides an independent guarantee that an organisation has met sector-agreed criteria and is operating as a genuine social enterprise, committed to creating positive social change. It provides clear standards for the social enterprise sector, defining what it means to be a genuine social enterprise. Prove your social enterprise credentials to customers and stakeholders, by submitting to the scrutiny of a rigorous external assessment process. With annual checks against criteria, you can assure customers/partners that you are operating ethically, commercially and upholding sector-agreed standards. Our assessment feedback service* enables you to recognise how your organisation complies with the best practice criteria defined by the Social Enterprise Mark, and provides considerations for future development. This helps to improve your organisation’s efficiency and effectiveness as a social enterprise. Check if you are likely to meet our criteria using our criteria checklist. 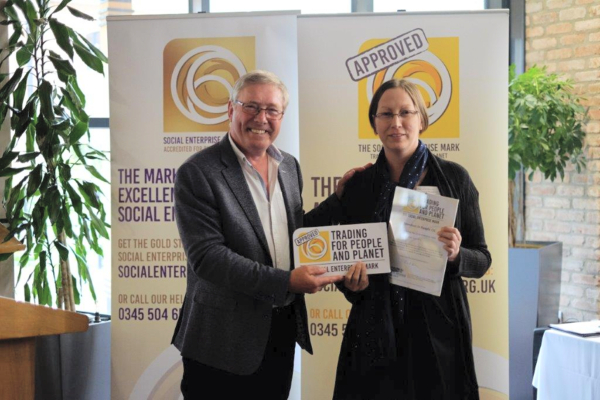 There is an annual licence fee for the Social Enterprise Mark, which is calculated based on the turnover of your business. Fees start at £350+VAT for organisations with a turnover of less than £150,000. Staged payment plans are available to spread the cost of the licence. Need more information? Visit the Application Information page for full details of the application and assessment process, criteria, costs, and to check your eligibility.